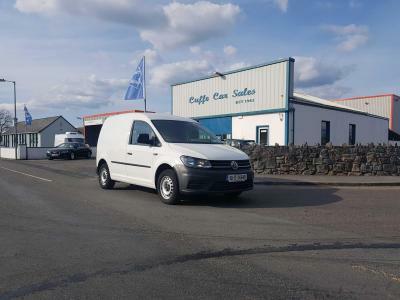 Cuffe Car Sales Castlebar have a fully equipped car service workshop and are ideally located for motorists throughout Mayo for their car servicing and car repairs requirements. From oil changes, tyres, engine diagnostics, clutches, timing belts, transmission our workshop shop handles it all. Our technicians work on all car types and all work is completed to manufacturers specifications.